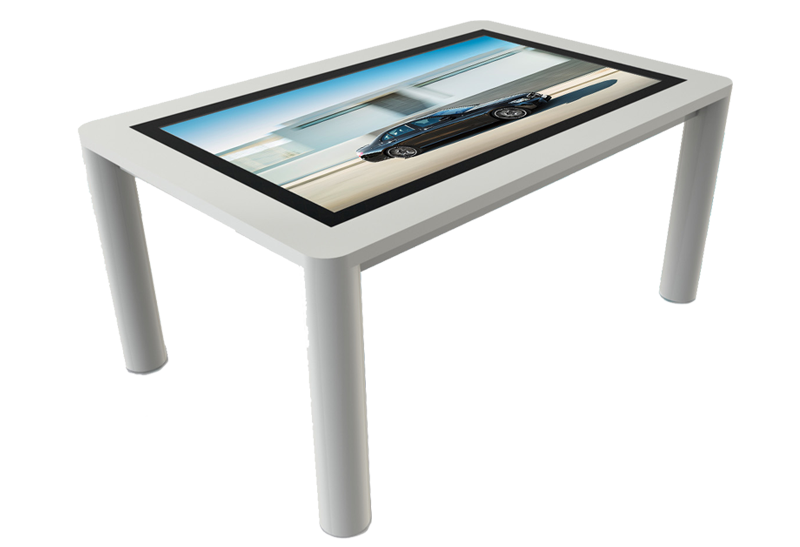 Touch Tables are a growing trend in the modern world of today and are used in stores, exhibitions, schools, museums, reception areas and meeting rooms to name a few. The sturdy, sleek, stylish, minimalistic design complements any room as a piece of multi-functional furniture. Our industrial grade commercial touchtables use a premium quality robust design, perfect for optimum performance in the most demanding applications. We have 2 standard designs which are readily available, and can also produce custom designs upon request. 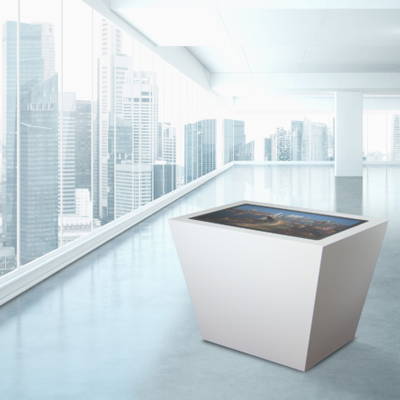 Both our interactive multitouch table options are sleek and modern, using the latest in display and touchscreen technology, however the public area table has a thick solid base, and is much heavier to prevent users from trying to steal it. 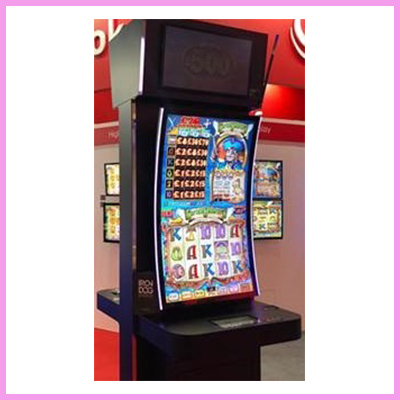 All our tables are built with advanced technology, a fast, accurate and natural multi touch, black border PCAP touchscreen overlay, for a seamless face, with a smooth, modern touch experience, similar to modern smart phones. Our tables also have an integrated state of the art I7 computer to cope with even the most demanding applications. 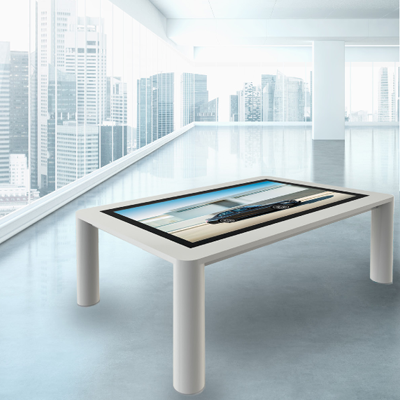 The touch table supports true multi-touch, able to detect 12 touch points simultaneously, and also has a tray for mounting a mini PC or media player. If you require the touch table without a PC any Windows 10 PC is compatible with the public design model (thick bottom). The Intel NUC PC is the only PC that will fit within the model with legs. We offer an excellent personalisation service where you can have the table produced in a colour of your choice, with your logo, company name or tag line added to add a personal touch. 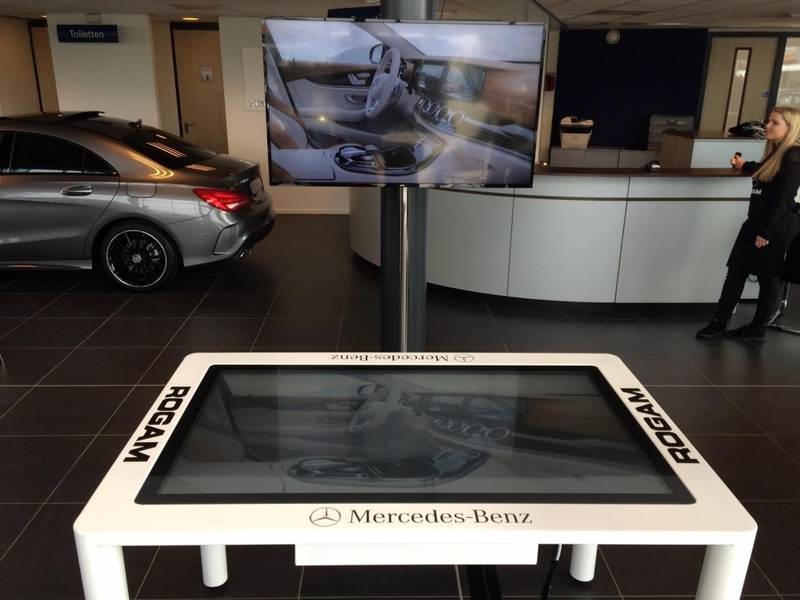 Please see the image above for an example of a touchsscreen we produced for Mercedes. 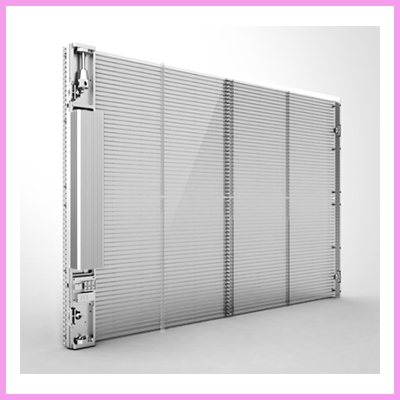 For more information on our Touchscreen Tables, or for pricing and datasheets, please call us on +44 (0)1634 327420 or click here to email our sales team. One of the common obstacles you will face when you have invested in a touch table, is how to properly display your content / message. CDS have a simple, intuitive software to allow you to easily build your presentation from the ground up, and deliver it in a smooth, professional manner. 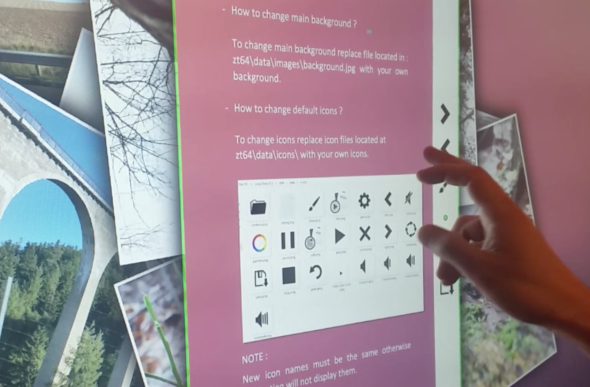 The software supports up to 4K resolution and beyond, supports all common media formats (images, videos and PDFs) and has a built in web browser and screensaver, giving you full flexibility to show exactly what you want, where you want. For more information on our Touch Presentation software, please call us on +44 (0)1634 327420 or click here to email our sales team. 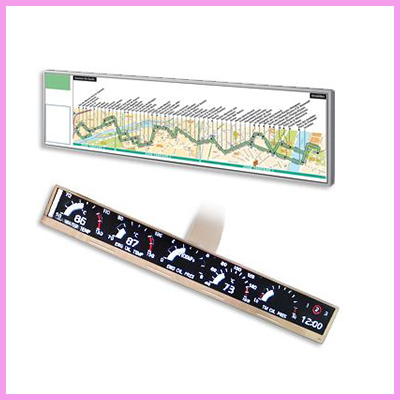 Why choose CDS Touch Tables? 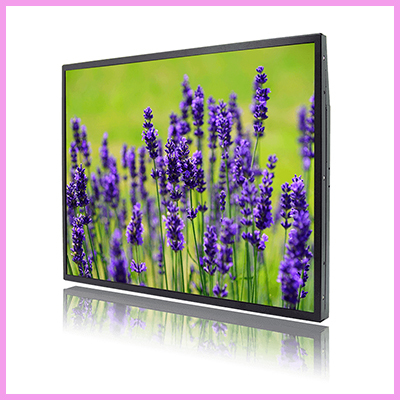 Best quality bright clear 1080p or 4K displays used. Please book a visit to our offices for a full demonstration and to discuss your requirement or project in more detail, you can do this by calling us on +44 (0)1634 327420 or click here to email our sales team. 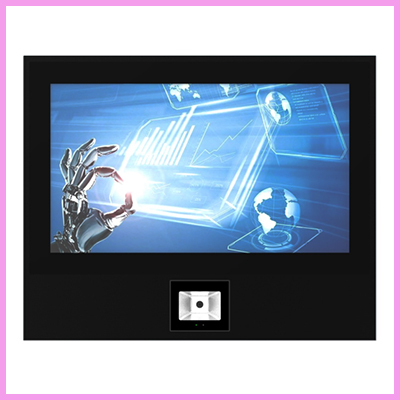 Check out our full range of Touch Monitors.